Description: These cookies are used to store information, such as what time your current visit occurred, whether you have been to the site before, and what site referred you to the web page.These cookies contain no personally identifiable information but they will use your computer’s IP address to know from where in the world you are accessing the Internet. A link to the privacy advice for this product is provided below for your convenience. 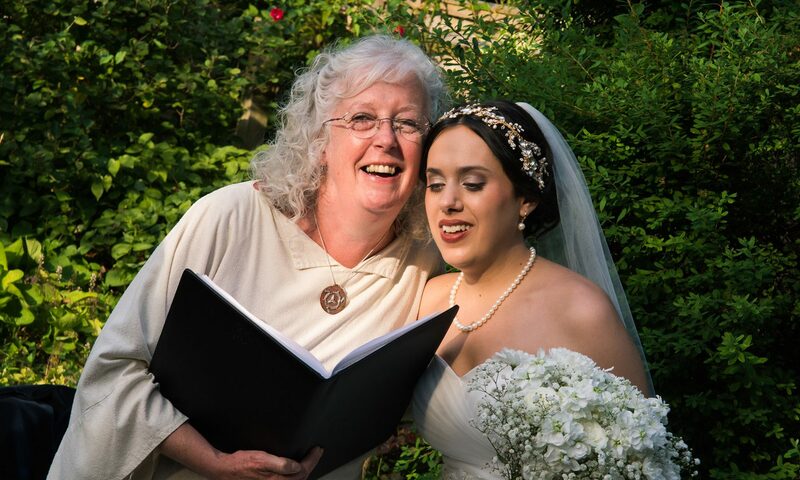 Sandy Buckle – Independent Celebrant, covering Devon, Cornwall, Somerset and beyond. Tailor made ceremonies written in partnership with you to mark your special day.